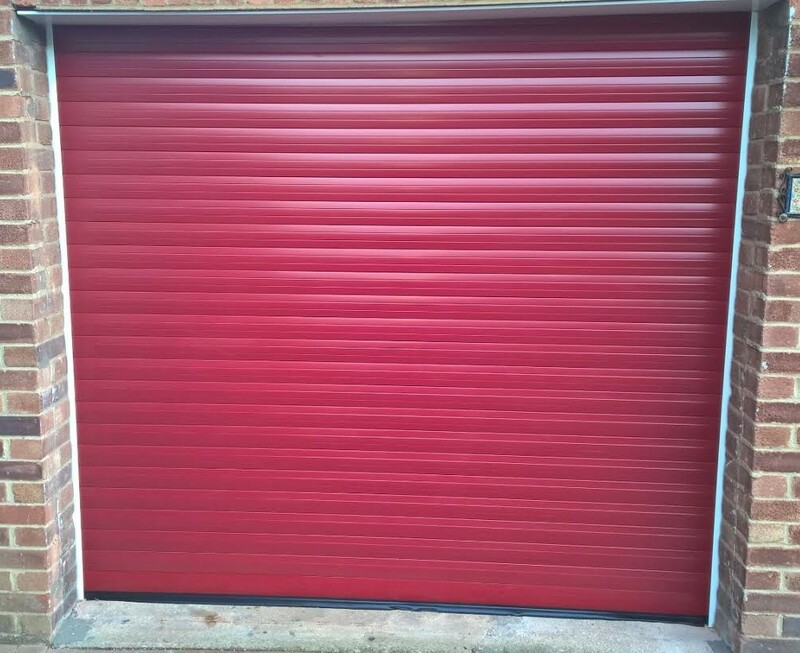 We took great pleasure in updating this property with a stunning burgundy red automated roller garage door installation in Banbury, Oxfordshire, OX16. 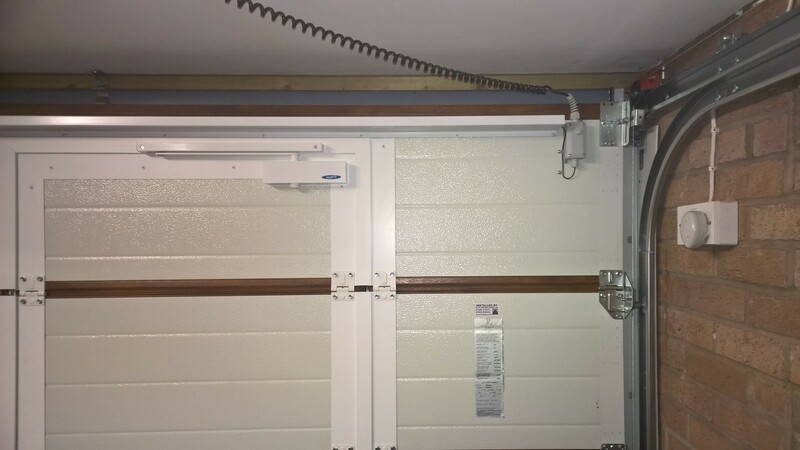 This Cardale Thermaglide 77 Automated Roller Garage Door comes with half roll box (upgrade to full box available) and guides in white with fully CE compliant safety edge system to ensure optimum safety when the door is in use. 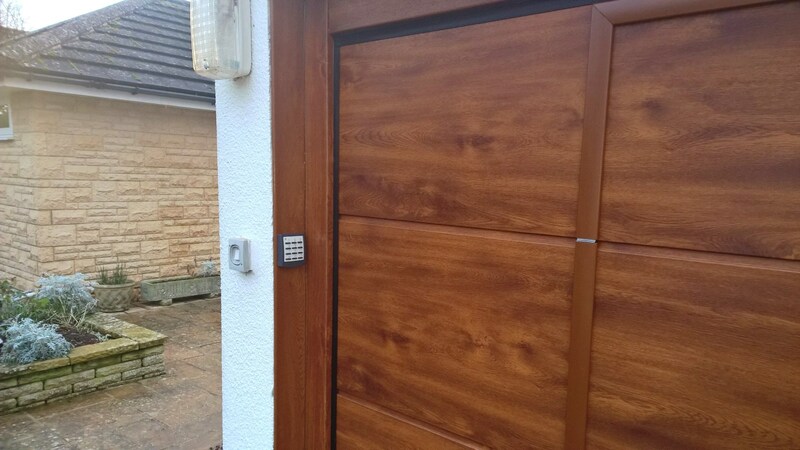 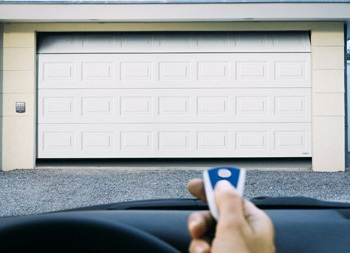 The door comes complete with two remote control handsets, with optional extras available such as a wireless key pad. 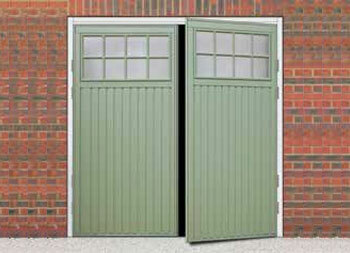 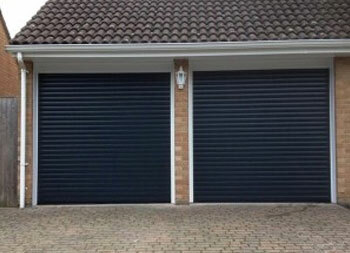 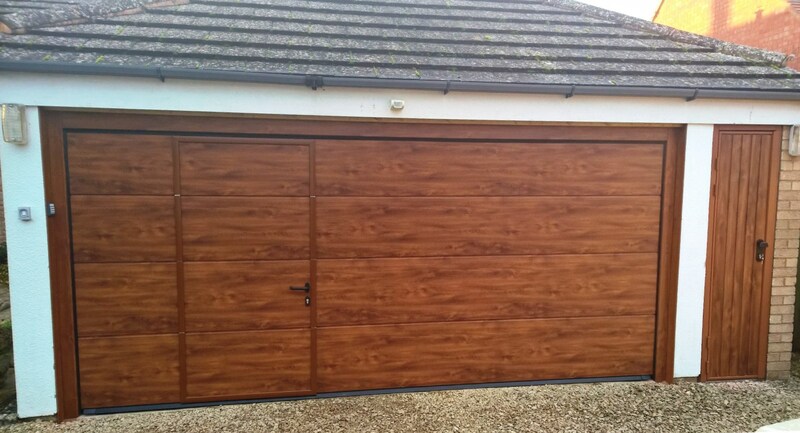 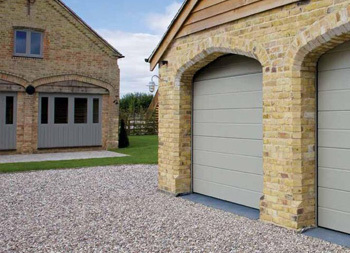 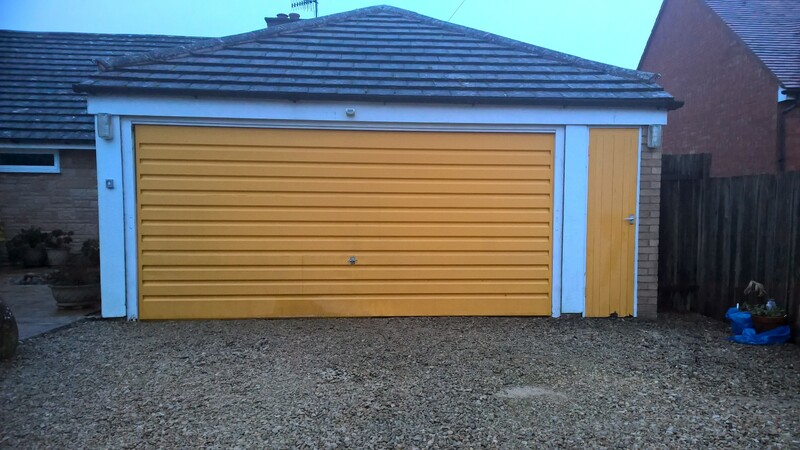 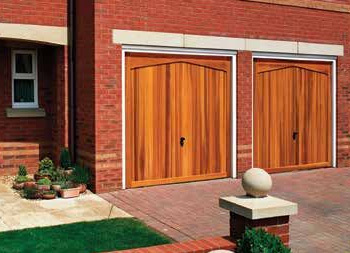 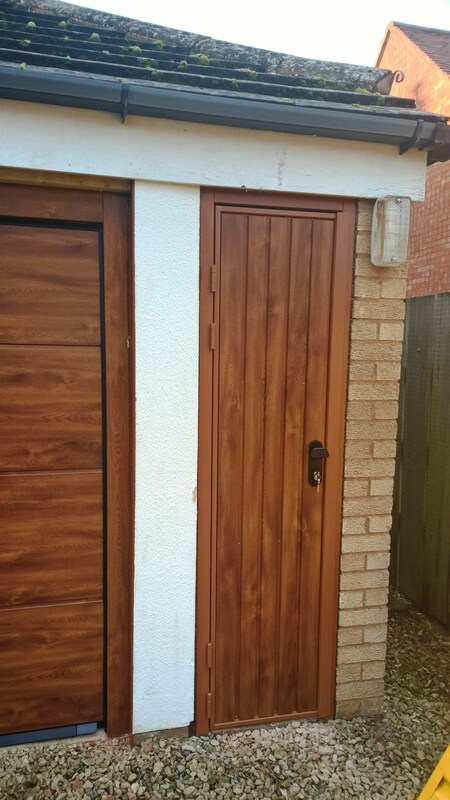 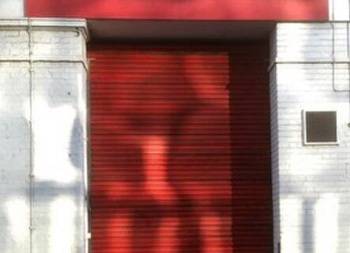 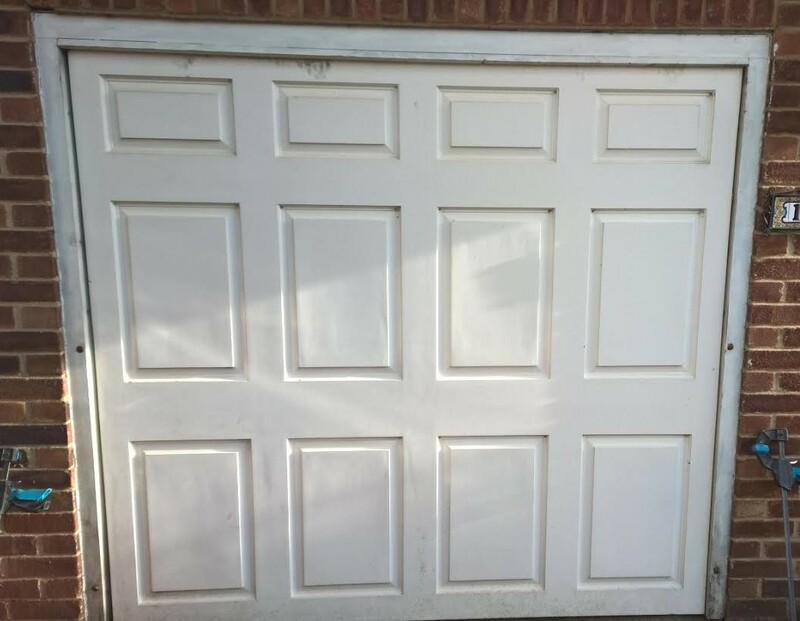 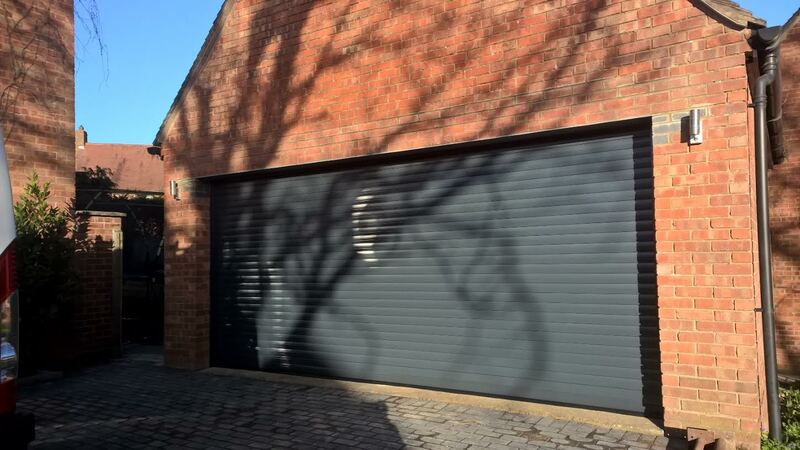 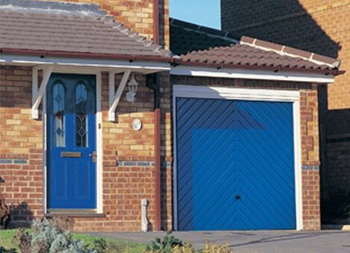 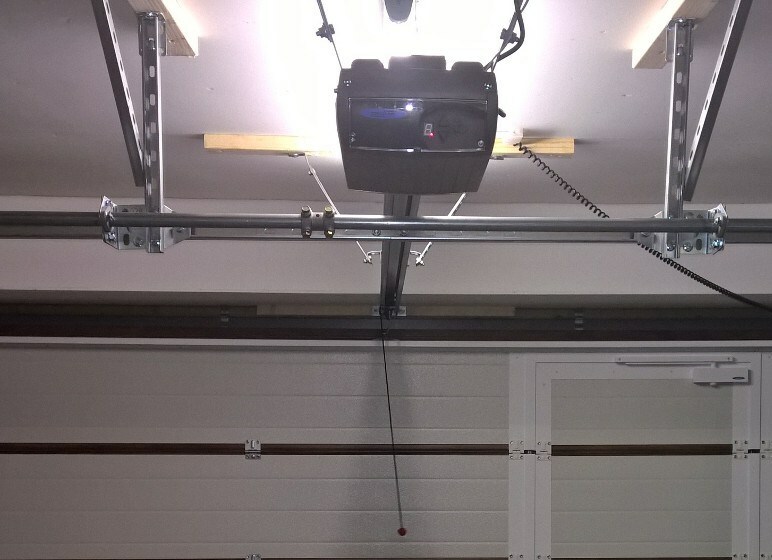 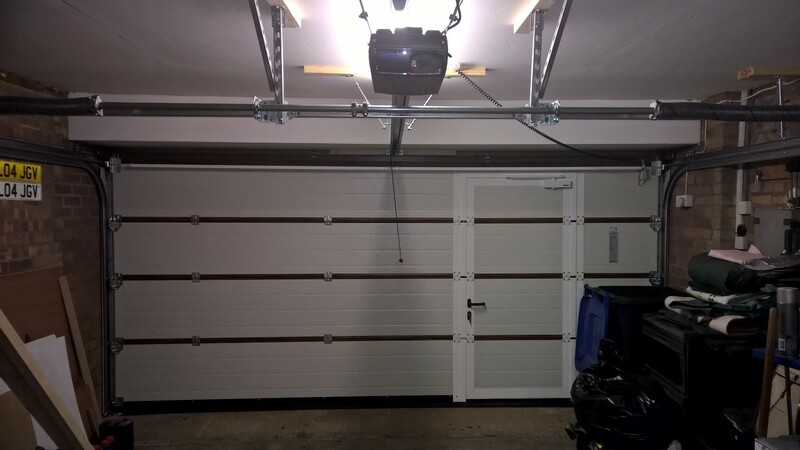 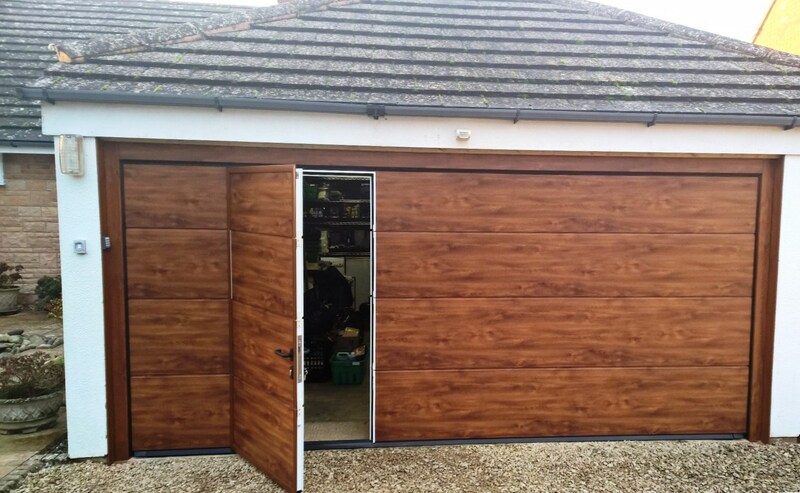 Looking for roller garage door installation in Banbury? 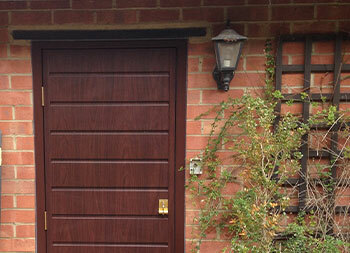 Contact us for a FREE no obligation quotation today!